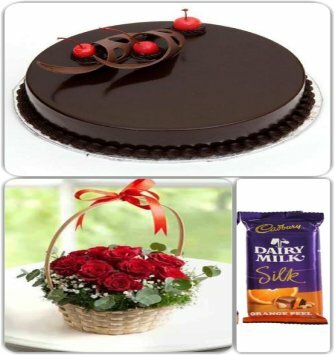 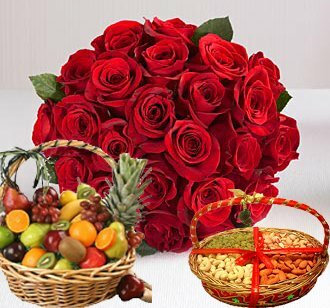 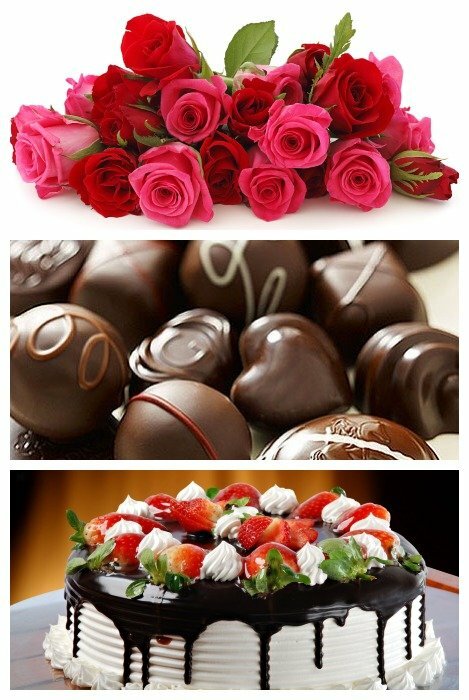 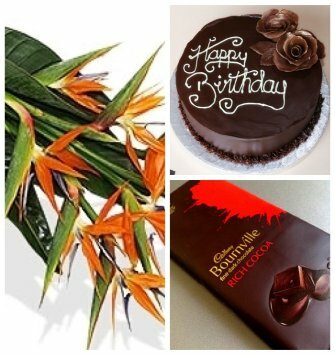 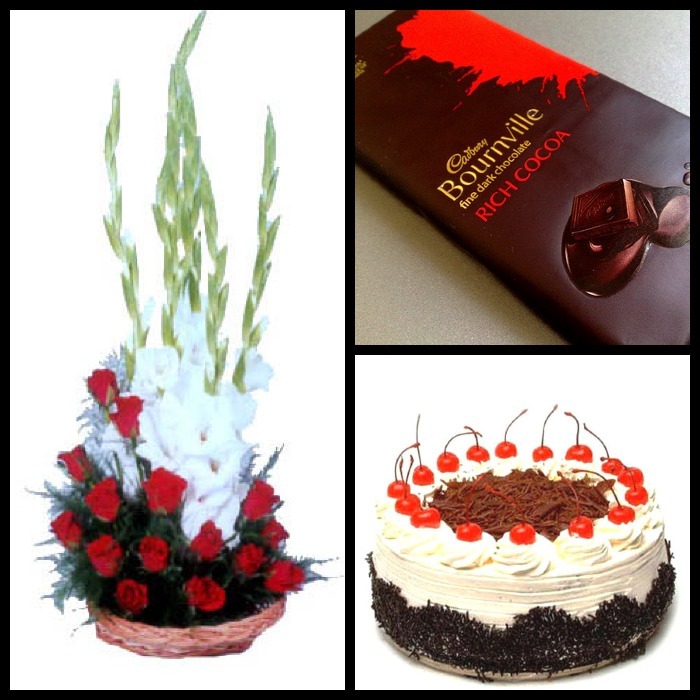 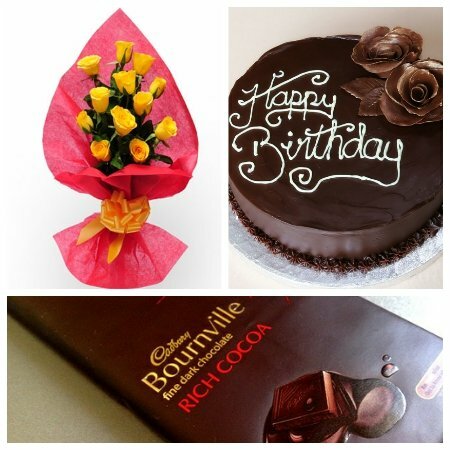 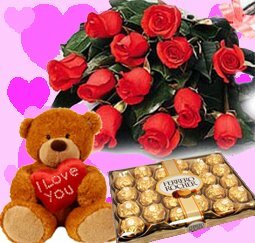 Three products hamper available at ifloristdelhi can actually be the best gift you can ever give to someone. 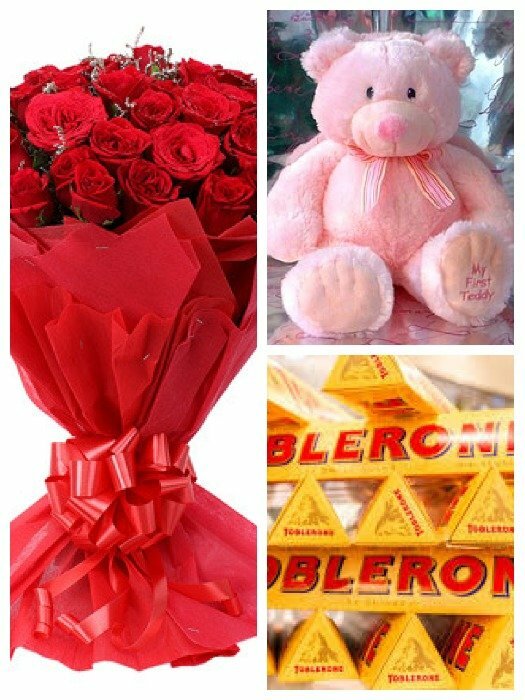 It is often believed that the more items you gift to your loved one, the happier he will be and more thankful to you. 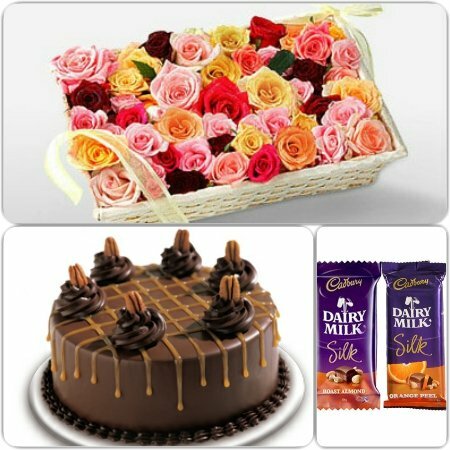 Every single item counts and that�s why ifloristdelhi has come up with Three products hamper which include a variety of items accompanying flowers. 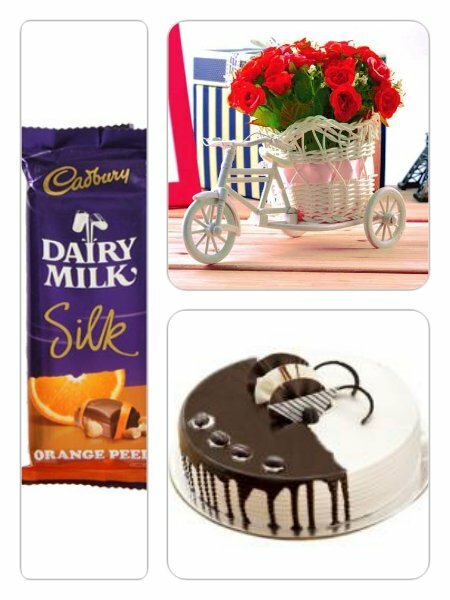 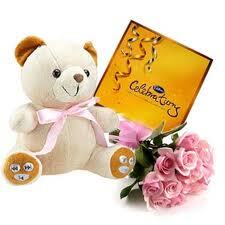 The buyer can choose add-ons like cakes, chocolates, teddy bears and dry fruits for gifting purpose.